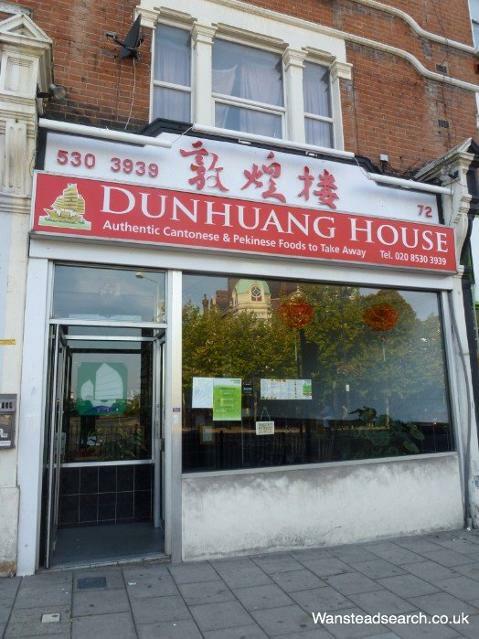 Authentic Cantonese and Pekinese takeaway serving a good selection of Chinese dishes. Delivery or collection. Located near Wanstead tube station at the top of the high street.